Child's Tiger Mascot Mascot. 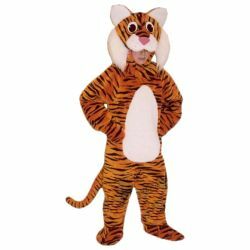 This Child's Tiger mascot comes complete with head, body, hand mitts and foot covers. This is a sale item. 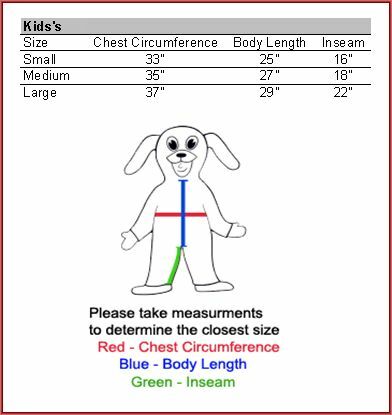 Manufactured from only the finest fabrics. Fully lined and padded where needed to give a sculptured effect. Comfortable to wear and easy to maintain.